The Kitchen Design Tool is only available on Desktop Computers and Laptops. Use The Tool Below To Create Your Dream Kitchen! 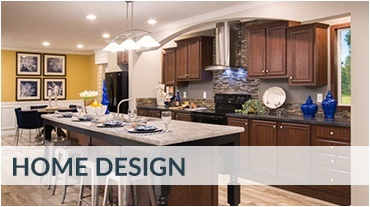 We can help you customize the home of your dreams. Fill out our Dream Home Checklist and an experienced sales representative will be in touch with you. Then, you cozy up on your couch in front of the electric fireplace, or the built-in entertainment center (or both! ), or maybe you go for a soak in your spa-sized garden tub to finish off the evening. Maybe that sounds a touch too ideal. You have a family to feed or a dog to walk or more work to do. But no matter how you spend your time here: this house can be yours, and it’s affordable. Our UMH Sales Centers make it possible for you to custom-design your dream home on a budget. That means you can custom-build your own home, without the hassle and the cost that comes with a stick-built construction: but it’s just as functional, just as sturdy, and just as beautiful. We work with the very best manufacturers in prefabricated housing, so you don’t have to compromise on your custom home design must-haves. 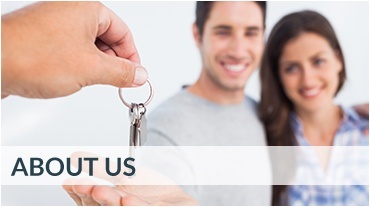 Our dedicated sales teams will help you customize your home to best fit your lifestyle and tastes. 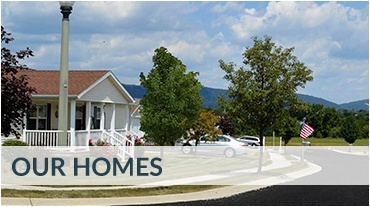 The UMH Sales Centers have hundreds of custom floor plans and add-ons to choose from. Pick your favorite features and fixtures from countertops, cabinets, bathroom amenities, kitchen appliances, upscale finishes, floors, porches, garden sheds, garages, walk-in closets, spacious laundry/mud rooms, home office areas and so much more. Are you ready to discover how our custom-built prefabricated housing options can make your dream a reality? Then start by filling out the Dream Home Checklist, below! When you’re ready, take this to one of our Sales Center locations, and we’ll turn your vision into the real thing. Start creating the custom home design of your dreams by filling out the Dream Home Checklist below. Our Dream Home Checklist ensures that your home will include every feature you are looking for. Once your checklist is complete, we can help you find the best floor plan to make all your wishes come true. Who says you can’t have both luxury and affordability? Get started, and fill out the dream home checklist today! What Is Your Desired Home Theme? What Is Your Desired Color Scheme? Not near one of these locations? to find a location near you! ©2019 UMH Sales Center. All Rights Reserved. Please type text into box to continue.